Was $16, now $8! Discontinued shade. 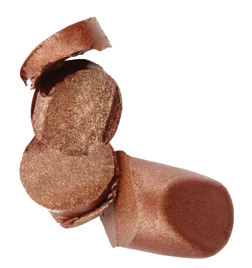 A gorgeous true Bronze with a gold undertone, guaranteed to turn heads! Great paired up with a bronzed look.